Onward to progress! Last Friday, Ben, William, Nan and I headed to Las Vegas to conduct a Distributors training and attend an industry conference where we had the pleasure of meeting new Country partners for SeneGence’s International expansion. 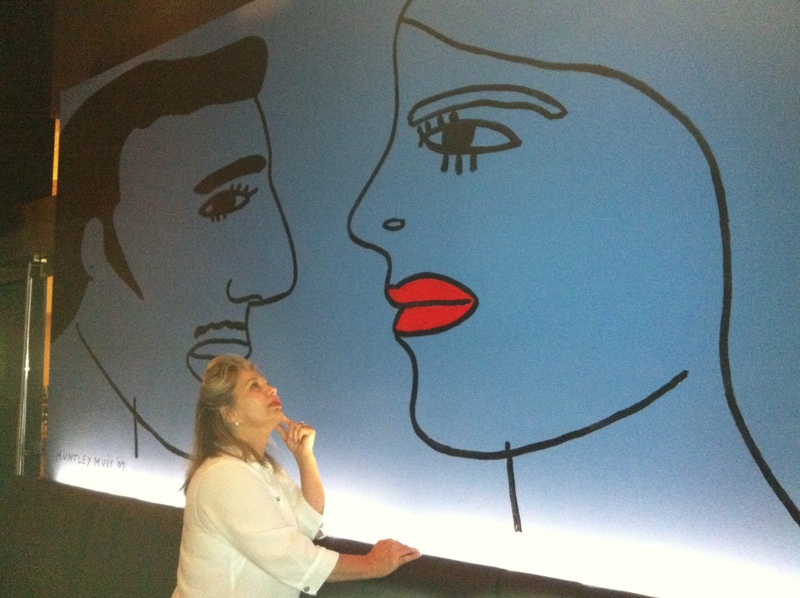 While in Las Vegas at a Glam & Gloss hosted by Toni Jo Artz (that she won on the Sene-spinning wheel at Seminar 2012) the fire alarms kept going off! We had to constantly trek in and out of the hotel and finally ended up holding our training in the parking lot … in 105 degree weather! Even though it was scorching and the event did not go as planned, we all enjoyed each other’s company and got to spend time together learning, growing, and laughing. 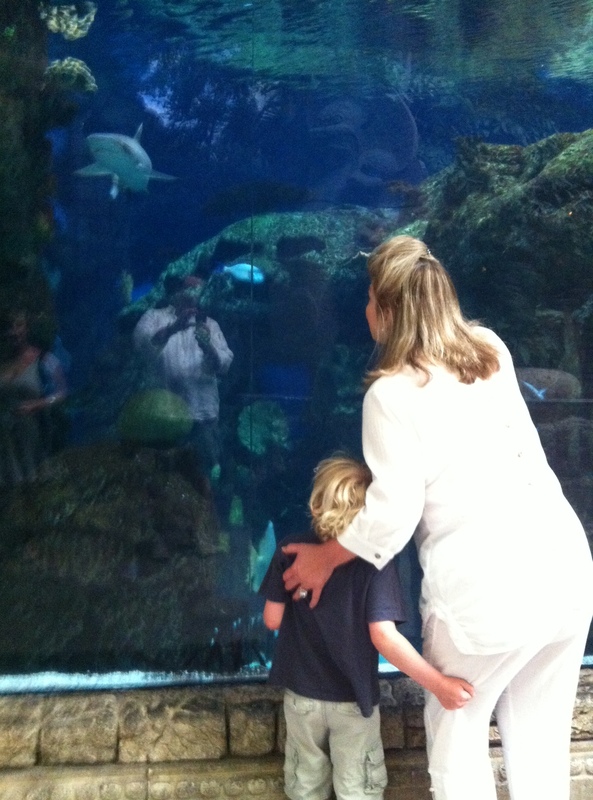 Following the training, the family visited Shark Reef at Mandalay Bay. Watching those graceful swimming sharks reminded me of the time We (our Top Ten Distributors) got to dive with sharks in the Bahamas. And yes, of course each of our LipSense and SenseCosmetics stayed on the entire time! 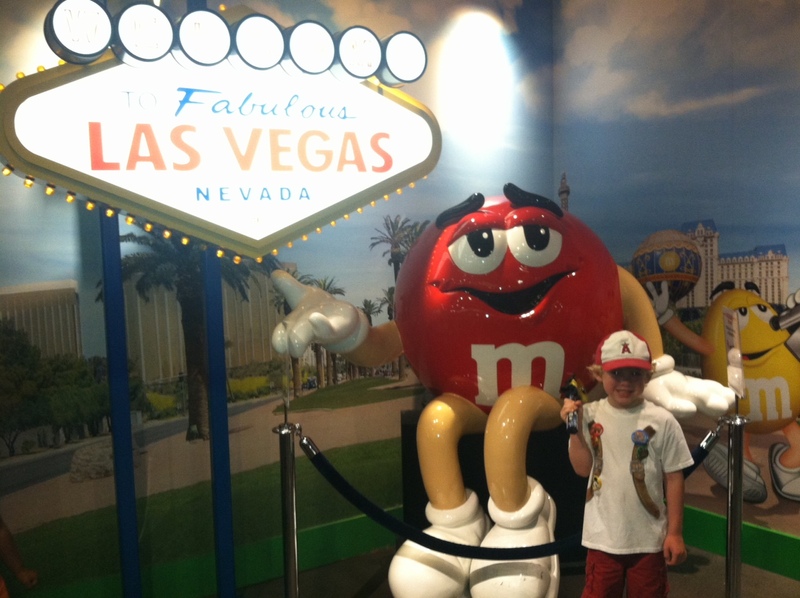 And, no trip to Vegas is complete without a stop at M&M Land! We gathered plenty of SeneGence blue and gold candies…treats for my sweet leaders at Leaders Conference. 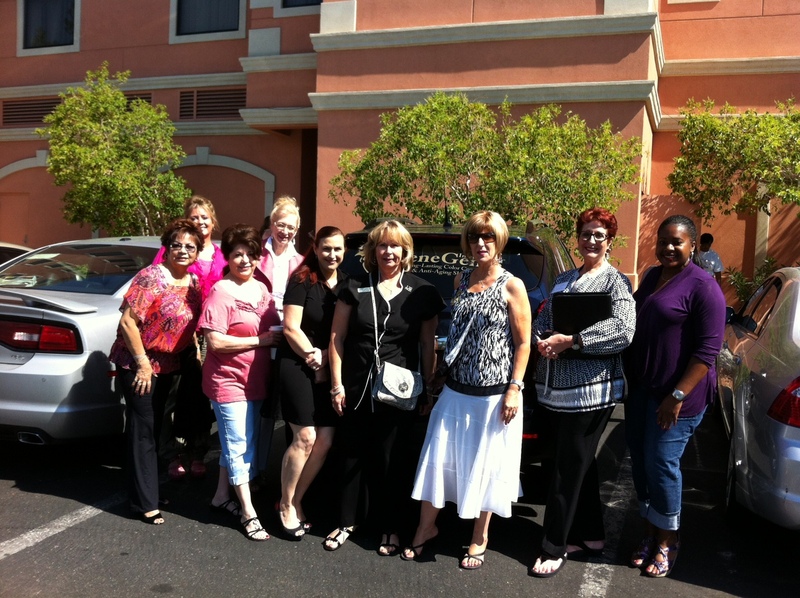 Vegas was a fun and fast- paced mix of work and play; a career tailor made for women who choose to live life in love and abundance using SeneGence products and career … because they really work! July 20, 2012 July 20, 2012 Leave a Comment on Busy, Busy Bee! Two weeks since I last logged on! We’ve been constantly running around for holiday parties and upcoming company events, it seems like I’ve been going non-stop! First, Independence Day arrived. I had the opportunity to celebrate our American Independence twice, the first with my dynamic team at the SeneGence International headquarters. 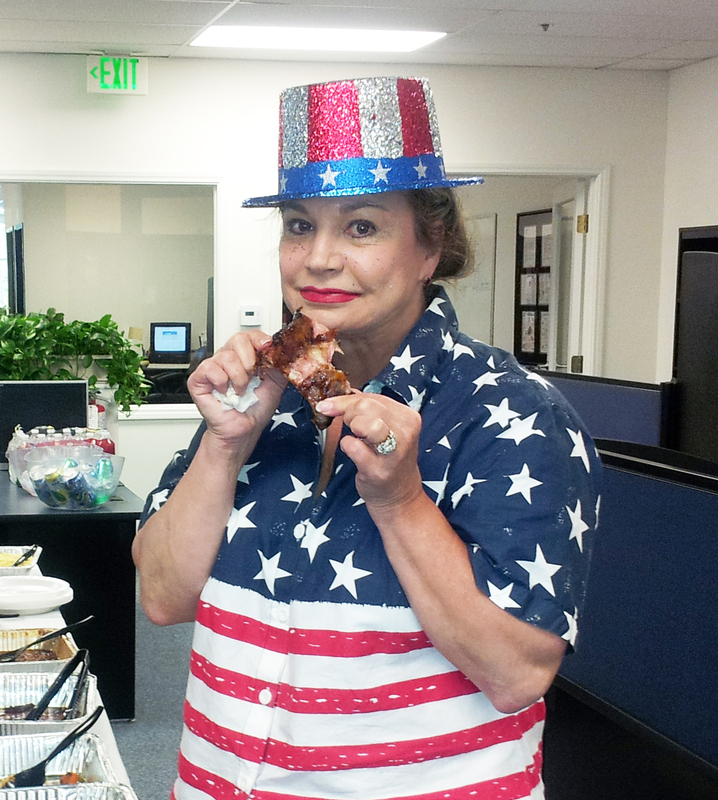 Of course, at the office we all celebrated on the third so we could return to our families on the fourth. With yummy food, what else but Bar-B-Q, served we had a great time celebrating with one another. The following day, the family spent Fourth of July back at home. Ben set out on the hunt with Alan, William, and Cori to buy fireworks, which we then set off in the back yard later that evening with friends and neighbors. One of them was so big I thought for sure we would surely hear the door bell ring with the local police at our door step. The weather was somewhat overcast but still we watched hundreds of firework displays ranging from nearby, along the coastal water communities and even as far as Los Angeles. 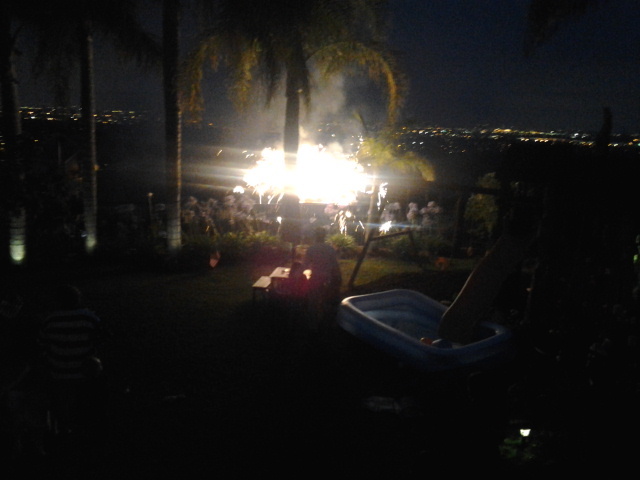 Fourth of July from our back yard is spectacular! The following weekend was our first one day SeneU. I was thrilled to see my lovely Distributors seasoned and new. SeneU is a training session I conduct for our SeneGence Distributors the first weekend of almost every month teaching each how to build their own successful SeneGence business using the same principals I used to build. It excites me to share knowledge and experience along with product knowledge and demoing tips with the Distributors at SeneGence. 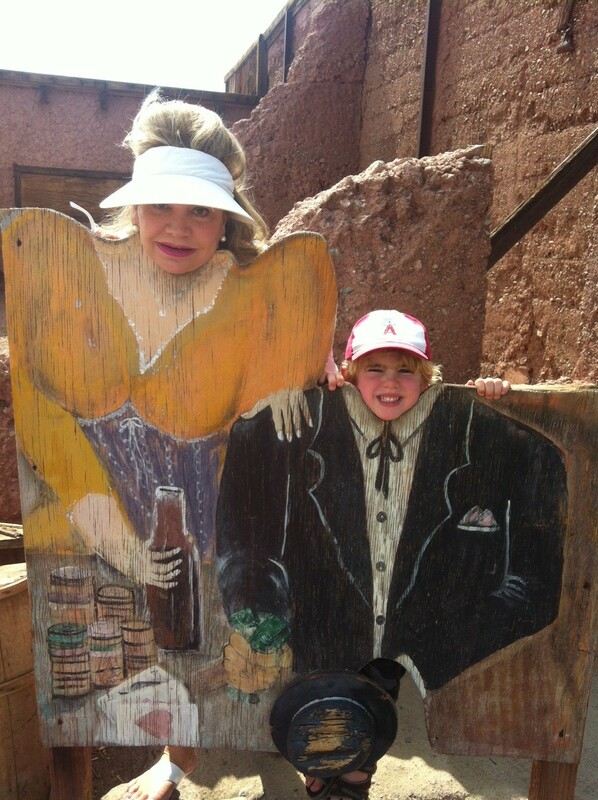 Next Day – Mommy Day! I spent the day with William at his friend’s birthday party held at a local gym. William had so much fun playing the gym- he’s a natural on the balance beam! And the work week begins. This week, we prepared for P.I.T. (Princess in Training) Stop, an beginning management training session for Distributors who desire to build by building and training a Downline and earning commissions. There we were joined by multiple speakers, including but not limited to Elizabeth Pratt and Queen Jeri Taylor-Swade. This particular July PIT is always dedicated to marketing efforts. 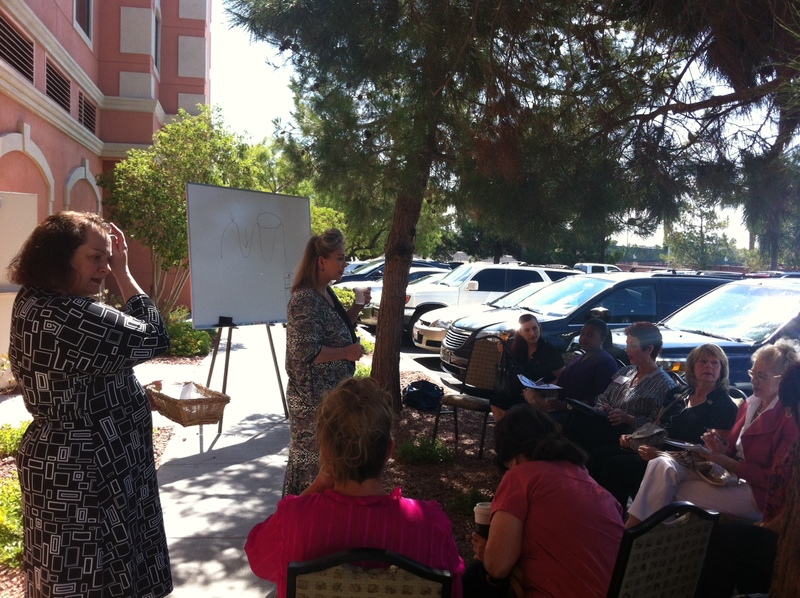 It was a dynamic and informative training….and of course we left room in the agenda for fun too. During this P.I.T. Stop, we filmed what will become the finishing touches to our new Company History DVD. 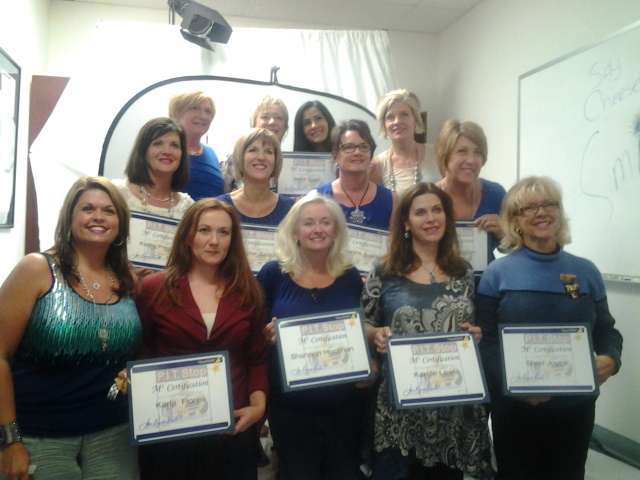 Attending Distributors discussed and shared on film their experiences with SeneGence thus far. Listening to their stories was heartwarming as they talked about how SeneGence has helped each through various stages of business and growth. I’m so touched to know that SeneGence has made a difference in these women’s lives, and will continue to make a difference to women in the future with products and a career that really works. Sunday morning started with lots of food!. I invited the Bayou Beauty Queens, lead by Lady Lisa Johnson who had attended P.I.T. 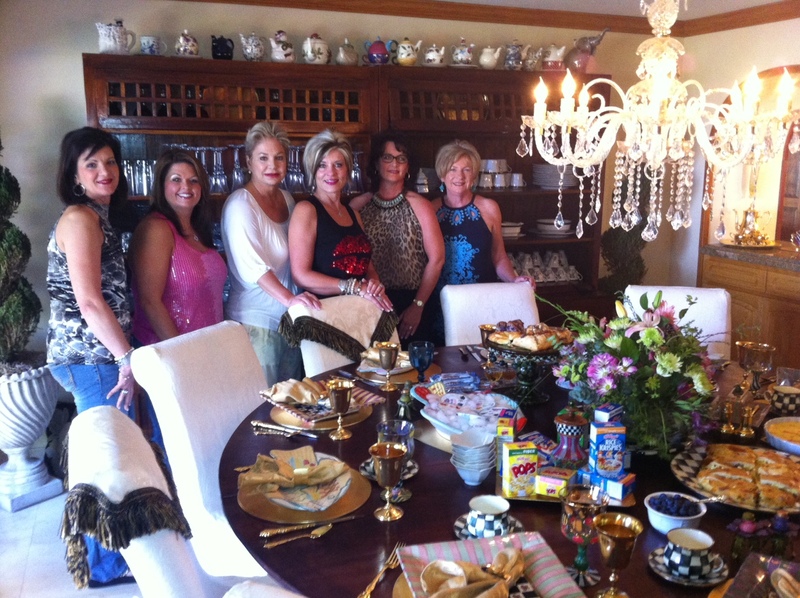 to brunch along with pioneer Distributors Jeri Taylor-Swade and Priscilla Markham. A lovely (and lively) time was had sharing stories and a few laughs.